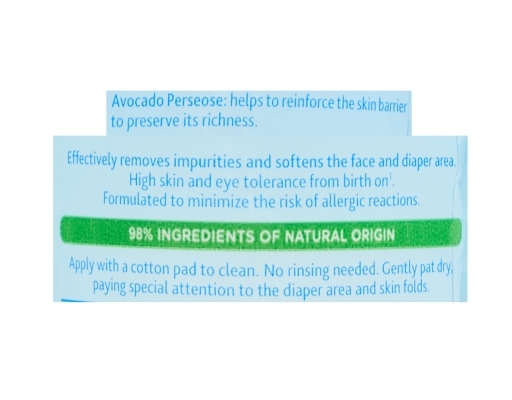 Thoroughly and gently clean your baby's face, body, and diaper area on-the-go. No need to rinse with water. Ideal for in-between bath time and on-the-go, Mustela No-Rinse Cleansing Water thoroughly and gently cleans your baby's face, body, and diaper area while softening the skin. 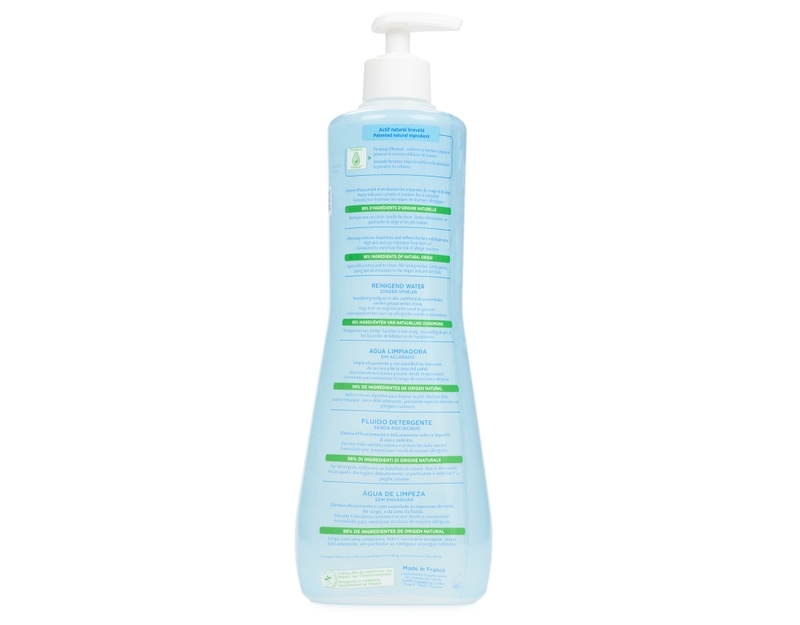 Mustela's micellar water dissolves dirt and impurities to cleanse skin like a baby wash without stripping your baby's skin of its natural oils. Gentle enough to use on newborns. Just apply to the skin using a soft cloth, diaper wipe or cotton pad and pat dry - no need to rinse with water!